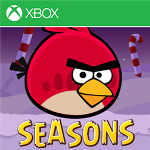 Popular game "Angry Birds Seasons" just landed at Windows Phone Store as XBOX Game and available for Nokia Lumia with Windows Phone 8. 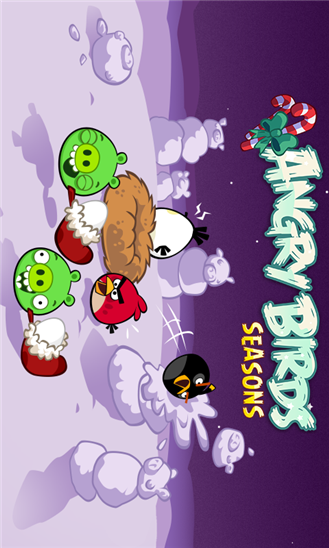 Play up to 300 levels available from this "Angry Birds Seasons" game and get free level and episode updates if available. 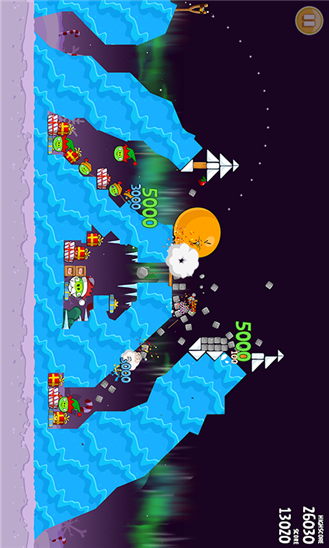 "Angry Birds Seasons takes the captivating gameplay of the original to a whole new level! From Halloween to Chinese New Year, the birds are celebrating different festive seasons around the world! 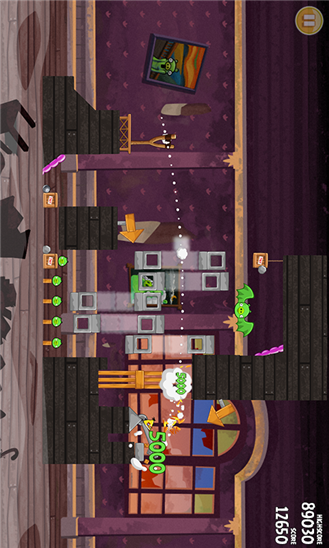 With more than 300 levels and regular free updates, these special episodes offer more challenging levels of pig-popping action and golden eggs to discover."